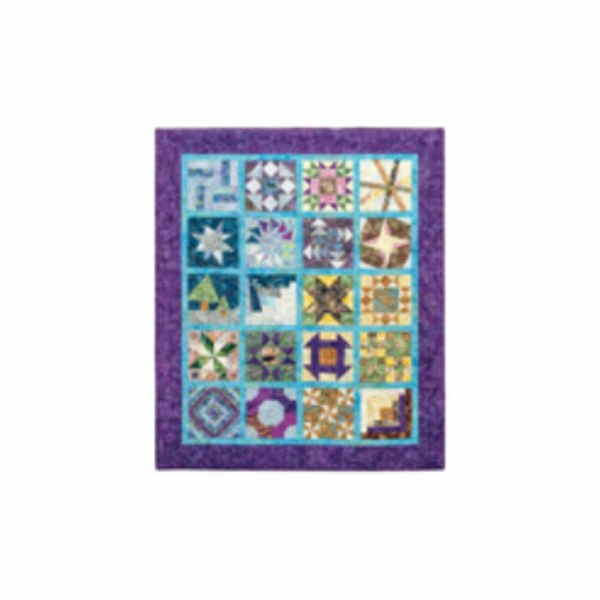 Click on the image or description for a downloadable PDF. 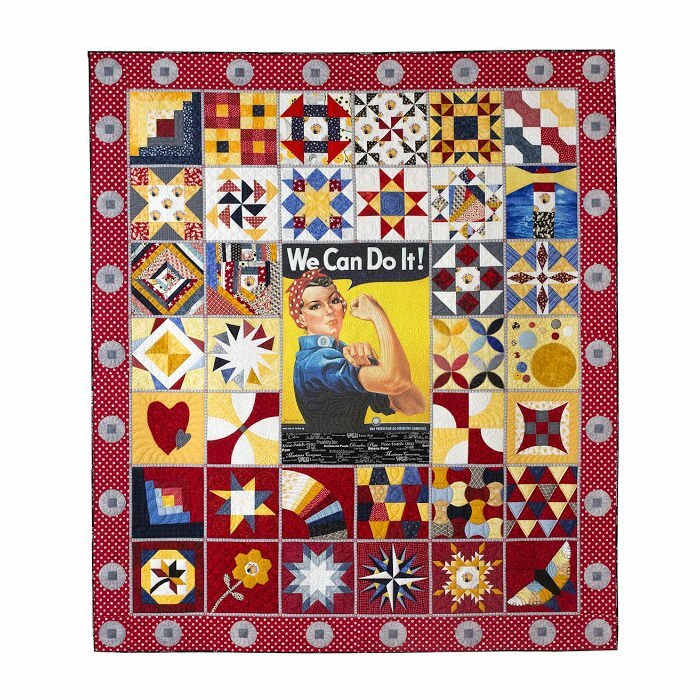 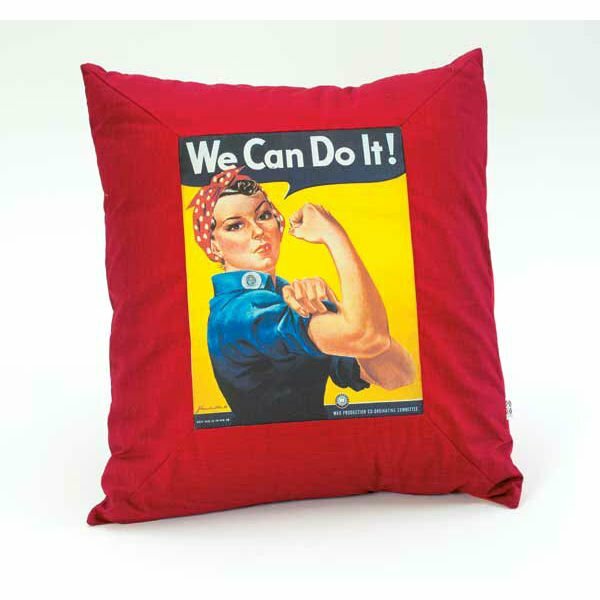 Order your own Rosie the Riveter fabric via Spoonflower (also available as individual pieces in our online shop). 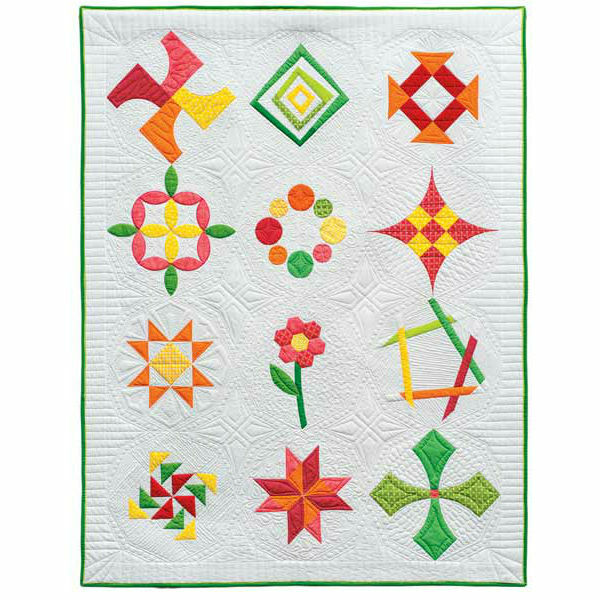 Other blogposts by Marlene that have used blocks from the book. 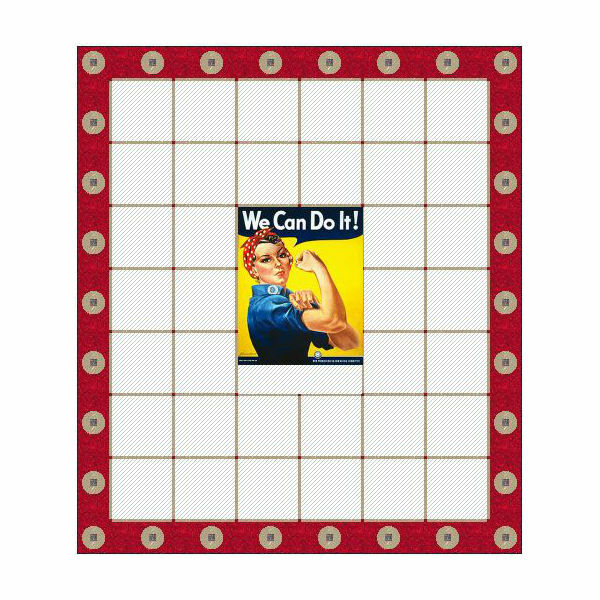 Add your own photos to the We Can Do It! 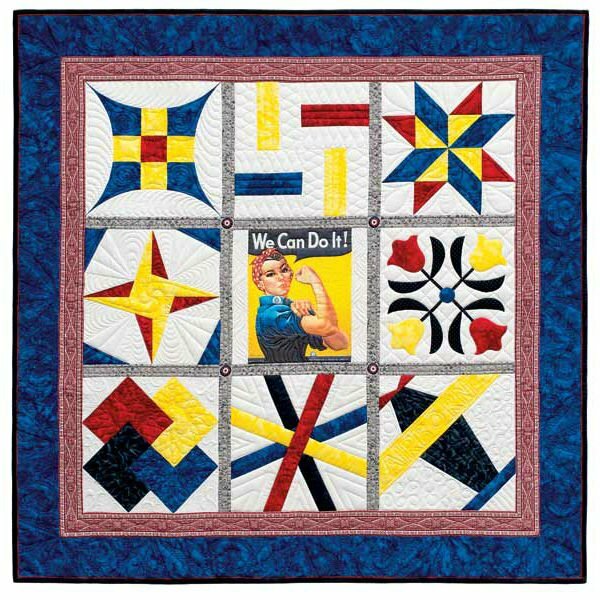 Skill Builder Sampler Flickr group. 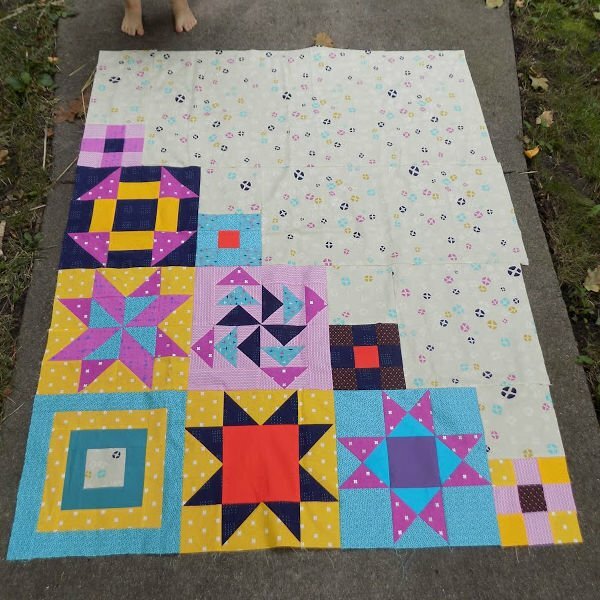 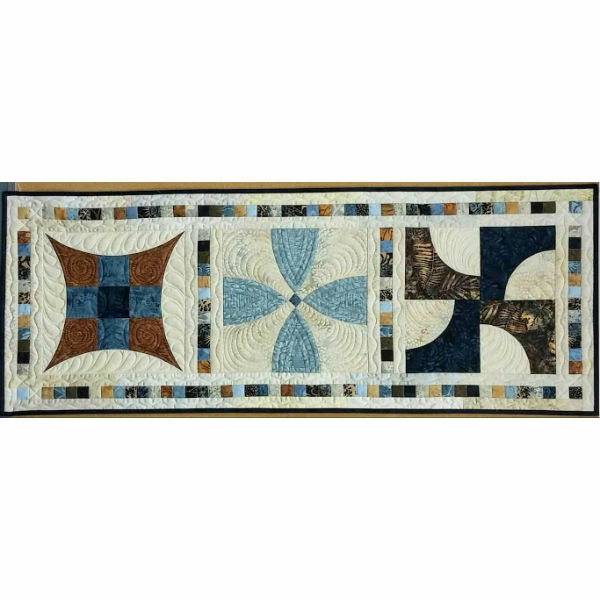 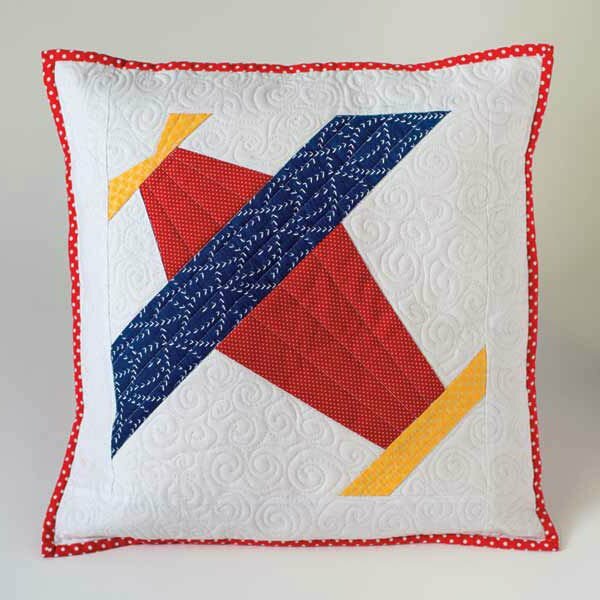 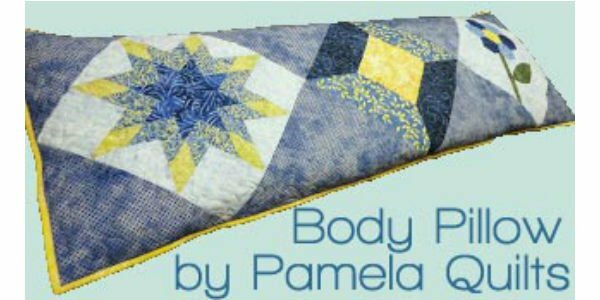 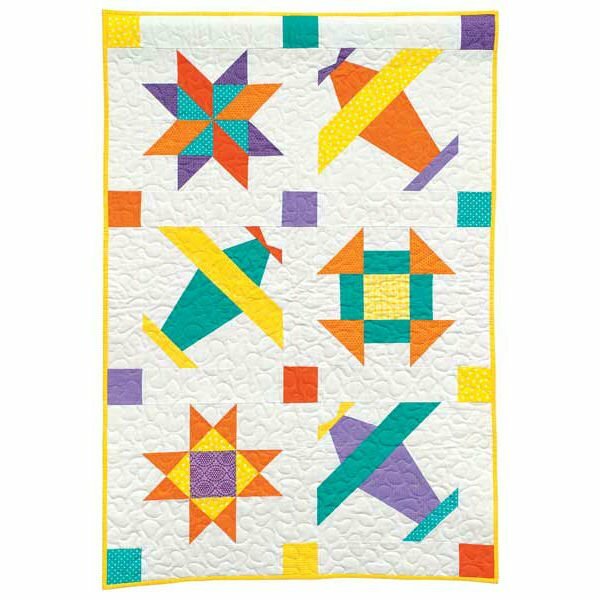 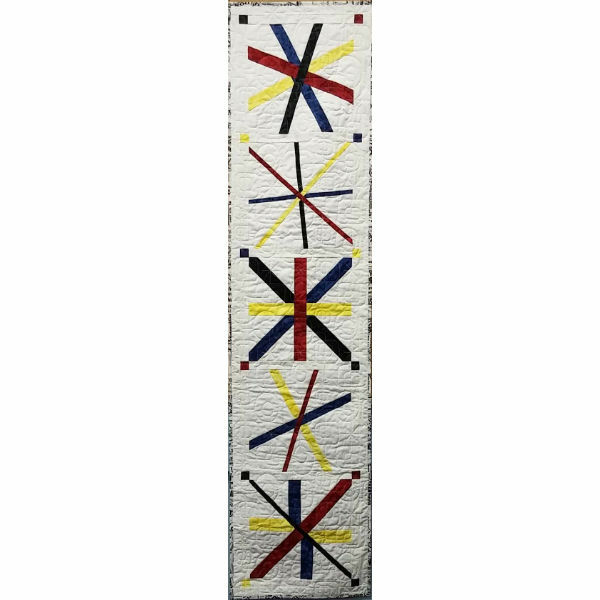 Additional photos and blogposts about Rosie's BOMb - Marlene's Award Winning quilt inspired through participation in Leila's original Skill Builder Sampler Quilt-a-long.